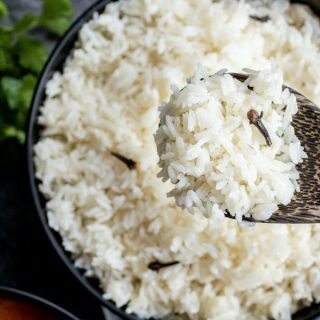 This easy Instant Pot Basmati Rice is a seasoned rice recipe made with fragrant cloves, cardamom, and bay leaves, made in under 15 minutes! 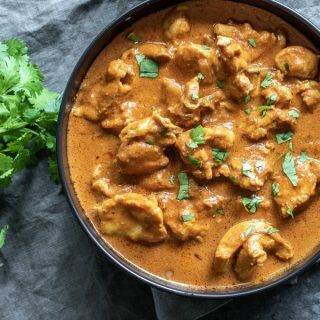 Instant Pot Butter Chicken is tender chicken cooked in a creamy, spicy, tomato-based sauce. 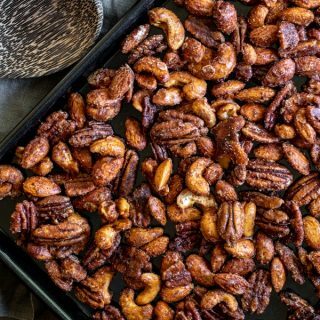 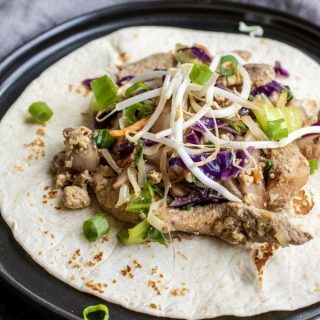 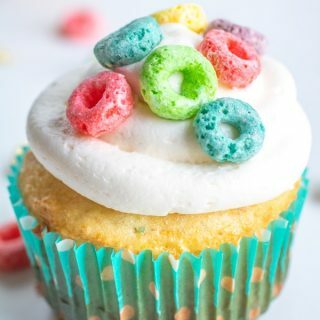 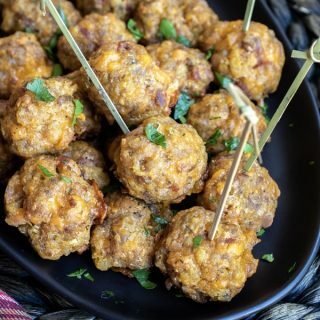 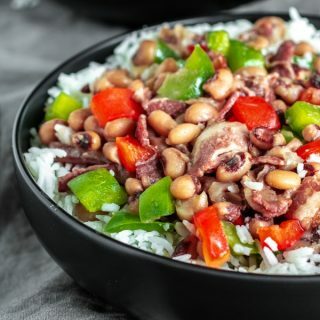 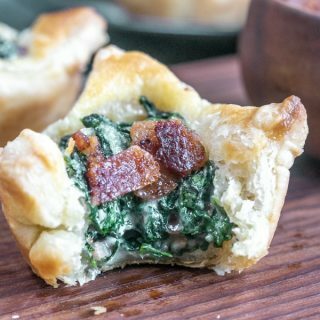 This version uses no cornstarch so it is low carb, and keto. 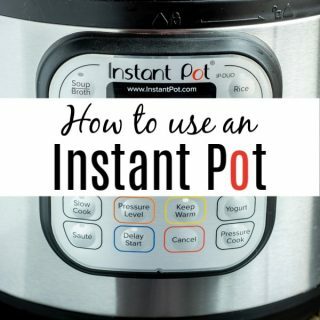 A quick and easy introduction on How to Use an Instant Pot or electric pressure cooker as well as Instant Pot recipes for beginners. 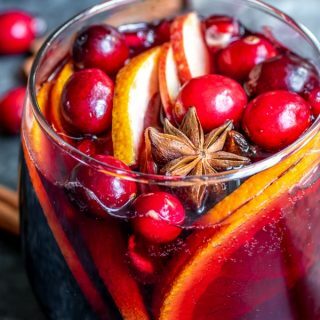 Winter Red Wine Sangria is the perfect holiday cocktail spiced with cinnamon, cloves, and anise, and packed full of crisp, sweet, apples, oranges and grapefruit. 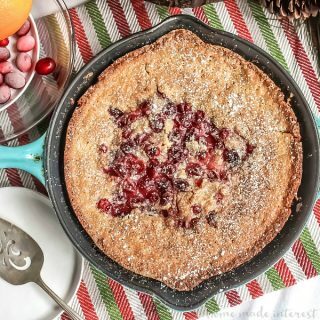 This post originally appeared on Real Housemoms where we are contributors. 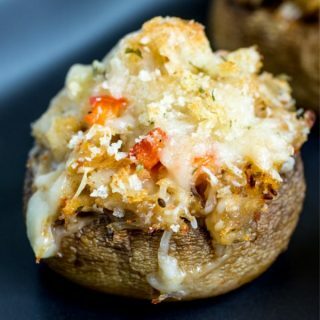 Crab Stuffed Mushrooms are an easy bite size appetizer of sweet crab meat and cheese baked to perfection inside mushroom caps, topped with buttery breadcrumbs.